Are you ready for catcher talk? Because we have 59 enthralling minutes on all the fantasy relevant backstops for 2019. Is Danny Jansen a sure fire top five fantasy catcher in 2019? I don’t know you’ll have to listen. Did Grey rank Buster Posey number 1 like it’s 2013 all over again? Do we think Gary Sanchez will rebound? Can Sandy Leon walk and chew gum at the same time? 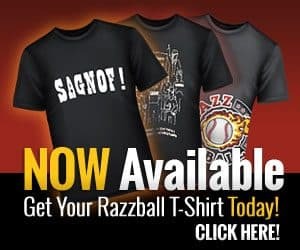 All this and more on the latest episode of the Razzball Fantasy Baseball Podcast. 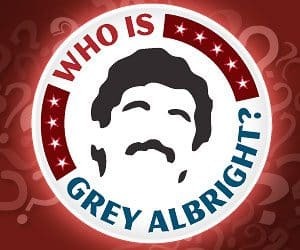 Stayed tuned over the coming weeks as we provide the audiobook for Grey’s rankings.